Midtown Comics Podcast Episode 02! Our lovely panel of hosts Ted (Midtown Comics Downtown Store Manager), Andrew (Midtown Comics Marketing Manager), Sam (Jill of all trades at Midtown Comics Downtown and Youtube video host) and man on the street customer Gavin are joined by friend of the store Jess who got a exclusive first look at the TMNT movie. She lets us know if it will to appeal to the average fan like herself. We talk about the launch of the New York Comic Con ticket sales and best tips to get yours this year. 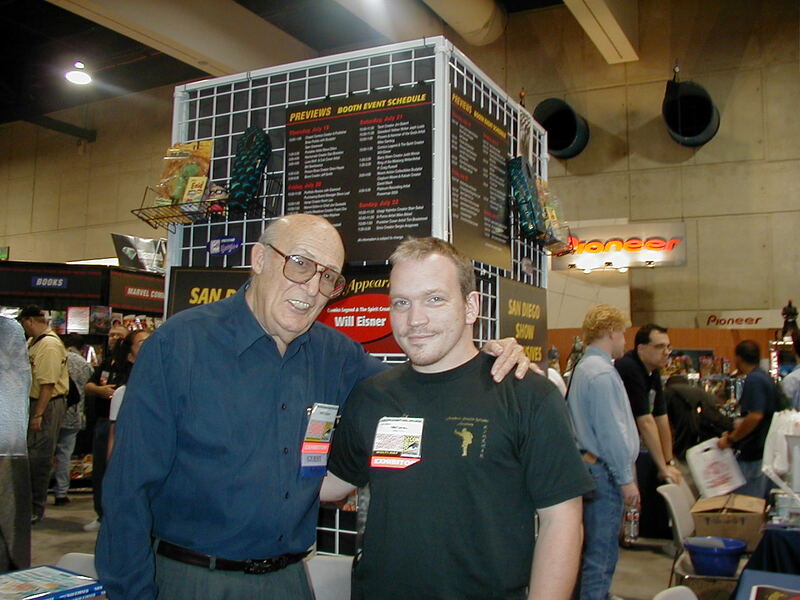 Then we get into a great conversation of famous people who have shopped the store, favorite San Diego Comic Con news and Eisner Award winners. Of course we talk about what we read this week and what we have our eye on next week. If you have any questions for the guys and gals drop us a email at podcast@midtowncomics.com and we may use it on the show. You can also ask us through our Twitter and our Facebook! The 2014 Eisner Award Winners were announced Friday evening and we’re happy to share the results with you! All of the winners can be seen in bold text below. San Diego Comic Con is right around the corner, and with that comes the Eisner Awards. 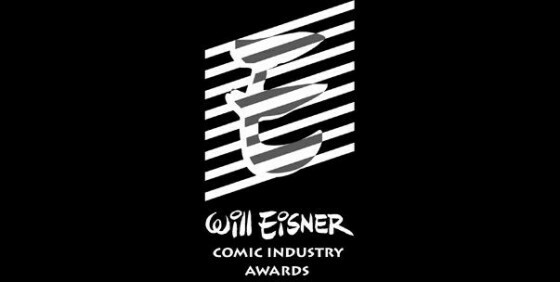 For those of you not in the know, the Eisner Awards are like the Oscars for the comics industry. This year’s nominee list highlights the industries top talent and shows a wide range of diversity going on in comics. 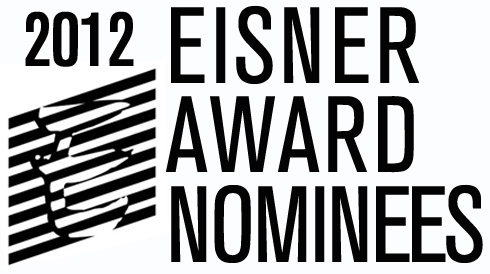 Click through to see the full list of this year’s Eisner Award nominees! This week Thor and Dimitrios go over some of their favorite pics from the list of 2011 Eisner Awards nominees and Thor gets a one on one interview with an anonymous whistle blower with some top-secret information about Marvel Comics!